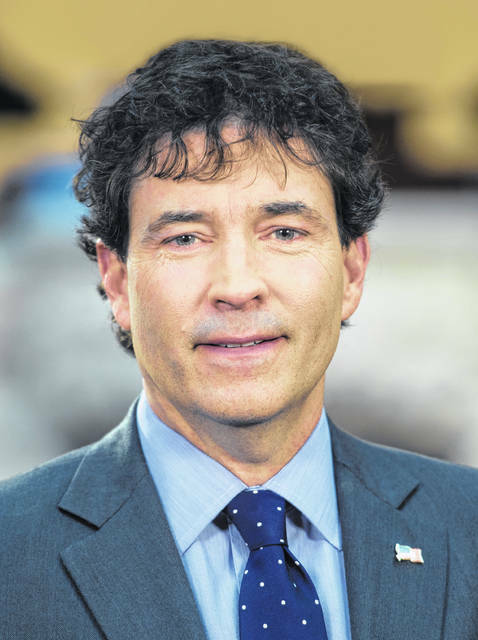 WASHINGTON, D.C. – The House Republican Steering Committee on Wednesday tapped Congressman Troy Balderson (OH-12) to serve on the House Committee on Transportation and Infrastructure for the 116th Congress, pending ratification by the House Republican Conference. The House Committee on Transportation and Infrastructure has jurisdiction over all modes of transportation: aviation, maritime and waterborne transportation, highways, bridges, mass transit, and railroads. The Committee also has jurisdiction over other aspects of our national infrastructure, such as clean water and waste water management, the transport of resources by pipeline, flood damage reduction, the management of federally-owned real estate and public buildings, the development of economically depressed rural and urban areas, disaster preparedness and response, and hazardous materials transportation. In addition, the Transportation and Infrastructure Committee has broad jurisdiction over the Department of Transportation, the U.S. Coast Guard, Amtrak, the Environmental Protection Agency, the Federal Emergency Management Agency, the Economic Development Administration, the U.S. Army Corps of Engineers, federal buildings and more.